QUESTION: Mr. Armstrong; So many people have tried to copy what you do and in the process expose themselves as having nothing original to offer. They pretend to have models that pinpoint dates like October 7th and claim they are using the K-Wave to cover up their theft. Still they fail to understand what you have been forecasting and that I find really interesting. 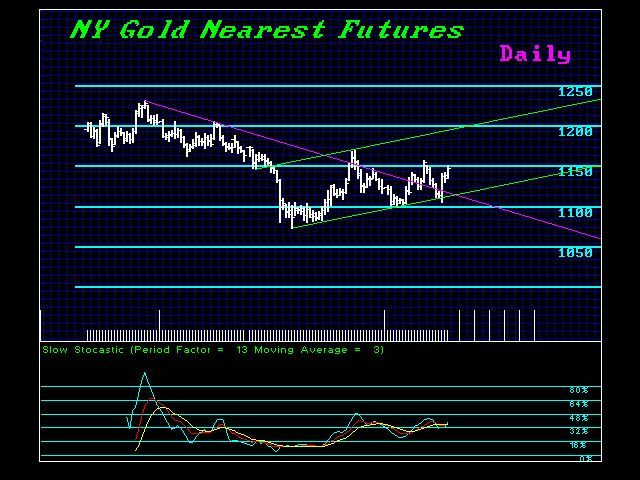 So gold will rise because it is not money and with the stock market. Correct? ANSWER: Yes. This is the peak in government rather than the private sector market be it stocks or commodities. Gold is rising right now along with the Dow. The oscillators are bullish on both at the same time. These markets are not trading opposite as the promoters chant. This is indeed demonstrating the alignment that must become dominant moving ahead. These markets will blast off only when we see the overall CONFIDENCE in government collapse. It is not your confidence, but that of the general public. The scary thing is the Russia bombing in Syria began precisely the day of the model – September 30. This means we also have the war cycle to contend with and governments NEED war during depressions. We are escalating dangerously toward the next world war. The bureaucrats in Washington, whom have decided to oppose Russia, will never admit that they were WRONG. I am sorry, but Putin is taking steps that are vital in the Middle East because the war mongering bureaucrats in Washington will NEVER admit to error. This is a very dangerous position they are creating and they should be stopped. But unfortunately we have people like John McCain who are out of their minds and way too old to comprehend that you cannot win a war as you did in the 1950s. McCain never encountered a country he would not advocate invading if they dared to disagree with him. 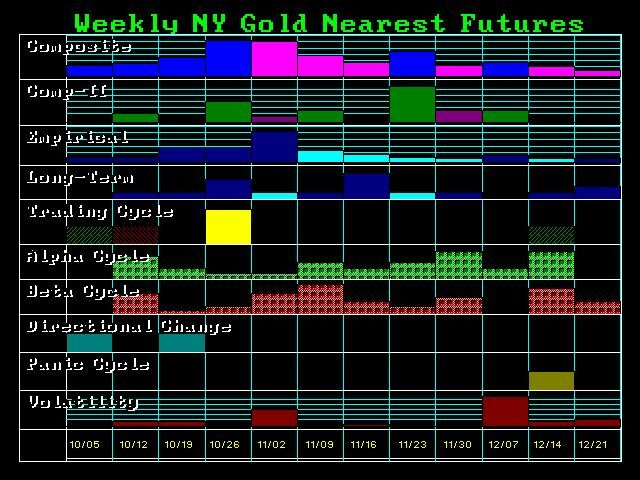 In gold, there is nothing to get excited about until you see a weekly closing above 1210. In the Dow, that is 17762. 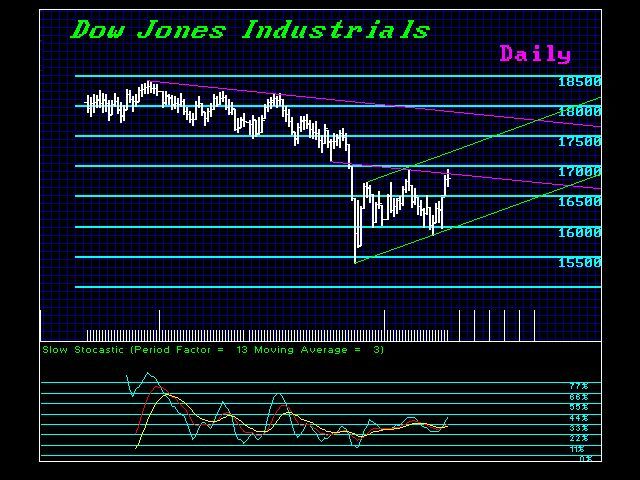 Initial resistance in gold stands at 1188, whereas in the Dow it is 17340. 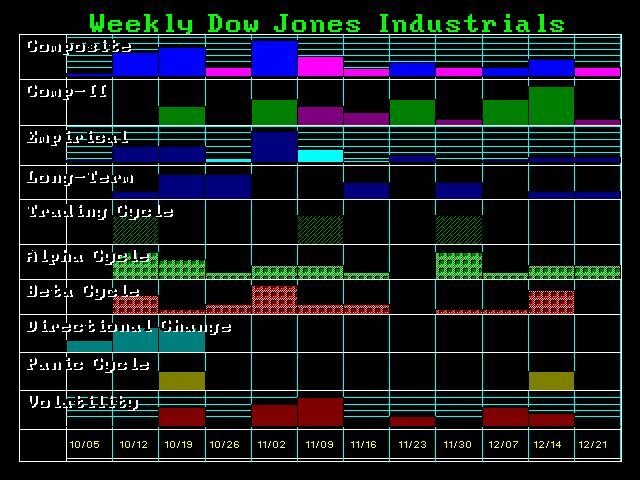 We still see the markets focused on the first week of November. It is interesting that the debt ceiling was kicked down the road to December, but the Treasury warns they will run out of money by early November. So interesting times still await us.